This is Behavior Beach. My red, yellow, green light behavior system. The red and blue rings hanging are my bathroom passes. They are supposed to resemble the lifeguard ring thingies :D Since the kids are now in third, I let them know that I trust them and they are independent. 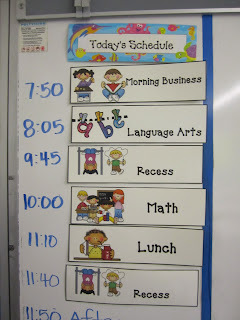 They are allowed to use the bathroom at any time (other than teaching/learning time). All they need to do is put the pass on their desk so I know where they are. This is in our library "Reader's Reef". Displays all different type of genres and descriptions from the awesome Beth Newingham. If you haven't seen her site yet..you NEED to check it out. Unfortunately these are all of the pictures I have right now. If you can see to the right of this last bulletin board you see some fishing net. Its a net hanging and the board reads "Fishing for a good book?!" The background resembles the same board as the readers reef with fish, sand and coral. 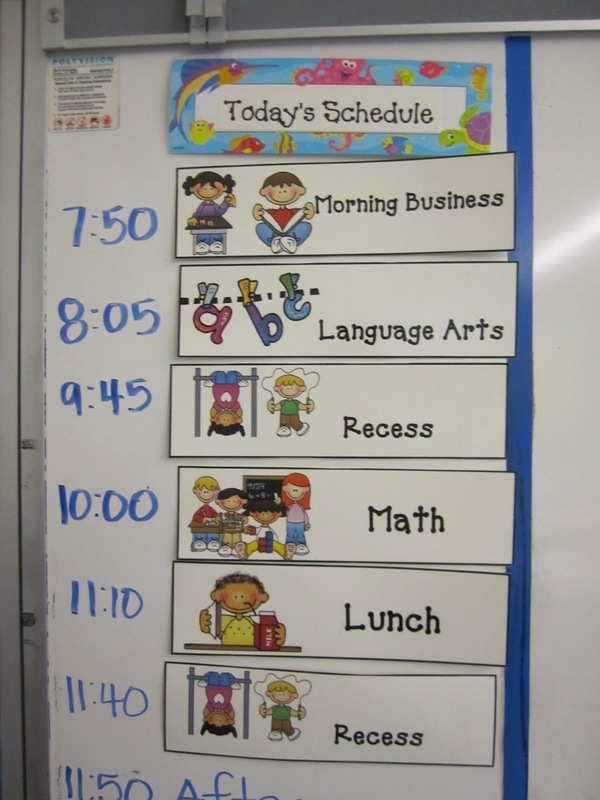 The kids make book recommendation on fish cutouts, they color, I laminate and then we put it up into the net. Other children can get book ideas if they're ever at a loss for what to read. Hey Courtney! 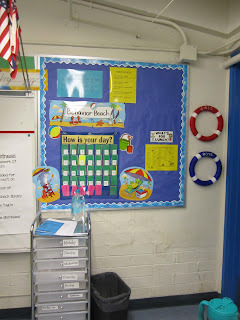 I also have a nautical theme in my classroom this year. Check it out!